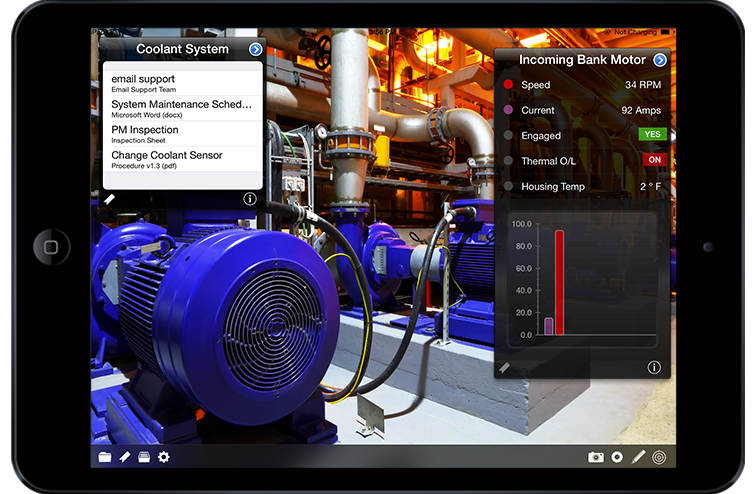 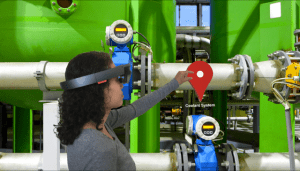 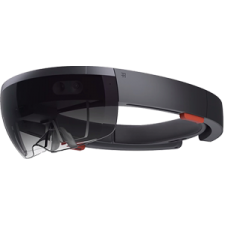 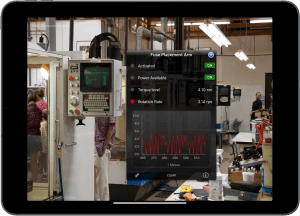 iQagent's award-winning augmented reality apps for the plant floor. 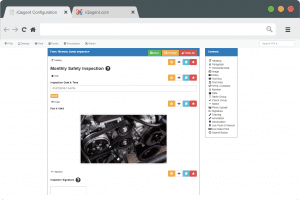 We cover all the bases with Points Of Interest, Forms and Work Instructions, Notifications, Remote Assistance and AR based procedures. 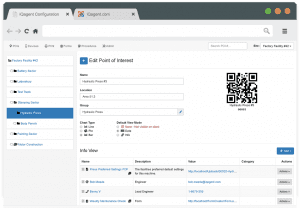 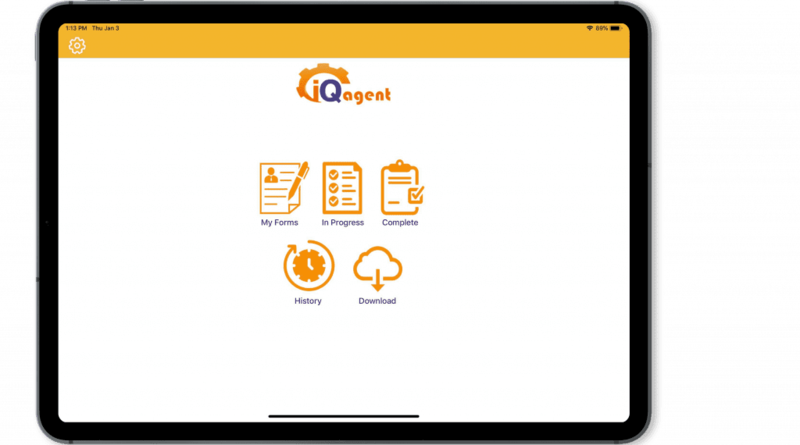 iQagent works on on devices you use every day.